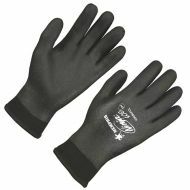 Ninja® Ice Proprietary HPT™ Fully Coated Insulated Gloves. ANSI Cut A3. 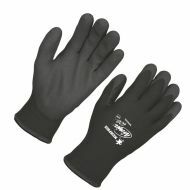 Ninja® Ice Proprietary HPT™ Coated Palm and Fingertips Insulated Gloves. 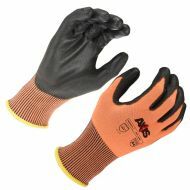 ANSI Cut A3. 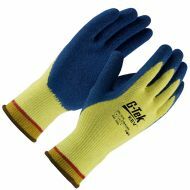 PIP G-Tek® KEV™ Premium Seamless Knit, Cut-Resistant Glove, Latex Grip Palm, 12/BX.